A getaway deserving the top of the city, for the topping is always the sweetest! What makes us a cut above the rest is not only the top of the line hospitality we present but also the soaring panoramic view you will get in cozy comfort of the grand ‘City of Lakes’, which has a royal legacy etched into its very existence. The hotel is lake-facing and our 64 rooms set in magnificent splendour right in the middle of the city, near the airport and the business district, makes access easy and effortless. Contemporary and modern, the hotel is an opulent nest tucked away from the bustle of the city, yet so near wherever you need to go. 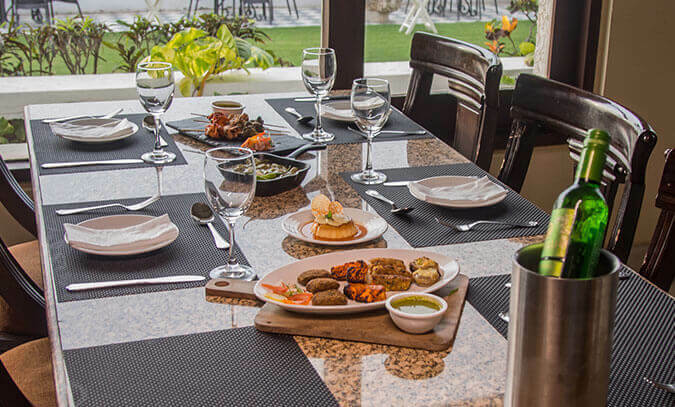 The exquisite dining options add much flavour to your stay and set the tone for a delectable time. Our rooms are as choicest as can be, where you can bask in splendour and take the time out to take in the extravagant views the hotel offers. Hotel Hilltop have everything you need to start your next adventure. You will always find the same comfortably-sized Rooms packed full of essentials, anywhere anytime, and a fuss-free, relaxed ambience where you can be yourself. Happy Stay! Cuisine from around the world mingles here, with restaurants offering a vibrant and varied mix of flavours and impressive culinary standards, to serve mouthwatering delicacies. Relax and rejuvenate at Hilltop, escape into pure indulgence. With well-connected rooms, event spaces can be tailored for every need. At our Hotels we offer Plan & Meet rates to match your social and business needs 24 hours a day. Visit our hotel for informal chats and socialising. We take pride in being top-notch! Ample space has been allocated and demarcated for smooth parking of all vehicles. We are always happy to help and assist you in whichsoever manner possible. Some of our services include guides, shuttles and taxis, booking of flights, printing, copying, help around the city. We are here to be of service to your every request and need. 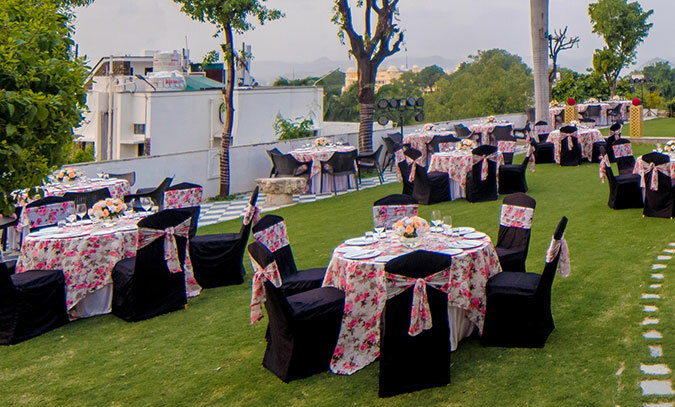 The reception functions round the clock and dedicated to assist you in every way possible. 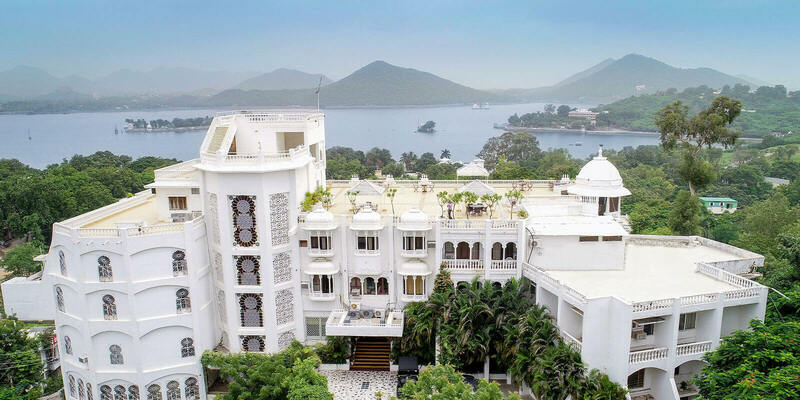 Udaipur is a fascinating blend of sights, sounds and experiences - an inspiration for the imagination of the poets, painters and writers. Its kaleidoscope of longines replica sale fairy-tale palaces, rolex replica uk lakes, temples, gardens an narrow lanes strewn with stalls, carry the flavour of heroic past, epitomising valour and chivalry. Their reflection in the placid waters of the Lake Pichhola is an enticing sight. Udaipur is the Jewel of Mewar - A kingdom ruled by the Sisodia dynasty for 1200 years. Several places in and around worth visiting like City Palace, Fateh Sagar, Nehru Park, Sahelion - ki - Bari, Pratap Smarak, Dudh Talai, Gulab Bagh & Zoo etc. We’d like be on the top of the game, always! Excellent Location. We had our own car, and the major attractions seemed nearby... within 20-30 mins. Great view of from the hotel. The staff is good & friendly... explained us regarding the nearby attractions well. Definitely value for money. Very nice hotel. Stunning view from the hotel to the lake. Perfect location. Affordable price range. Good room service. Supporting staff at reception. Neat and clean rooms. 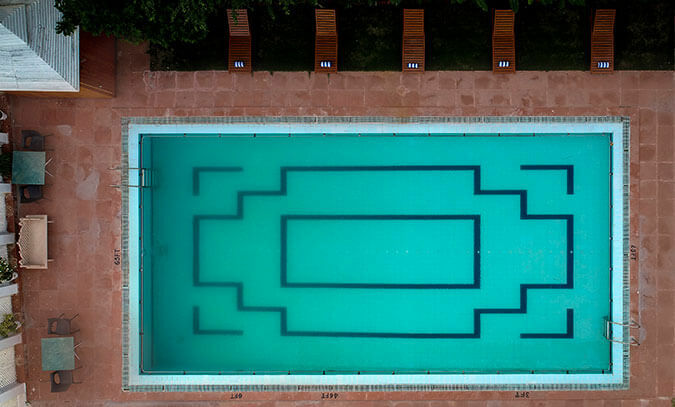 Just wow hotel. Perfect for honeymoon couples. Special about this hotel is location and view from room to lake.... honeymoon couples specially book lake view rooms for more fun and excitement. 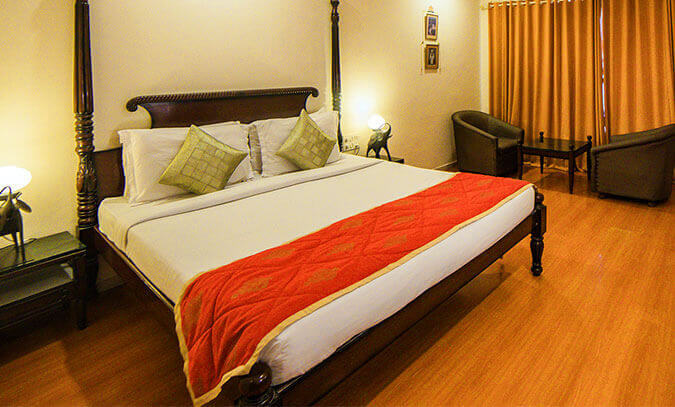 Good amenities, good staff and easy accessibility to the near by tourist locations. If you are the kind of the person who is interested in having a good breakfast, don't miss it. They serve amazing one with a varieties of dishes. Candidly I would state that the location and the property are amazing. The house keeping, front office and staff at restaurant are very well behaved. Now I would evaluate it on the terms of tariff charges, the rooms are affordable and the food is value for money but if you want a chic place to stay it's not for you. I personally like to stay here whenever I am in the town as the view is mesmerising.